Creating a safe and sacred space for yourself is one of the key parts in mediation. You don't need to dedicate a whole entire room or do anything elaborate - you just need to create a safe space for yourself where you feel comfortable and calm. As we go through our lives, emotions & energies can become attached to us. These emotions and energies can also become trapped in our homes, bedrooms, & work spaces. Any place we inhabit (especially with others) can build up stagnant or not so nice energies. If you've ever come home from a long day of work and just can't shake the stress or have had a fight with a friend or companion and just cant get rid of the emotions you've experienced - this is energy attachment. Sometimes it's not bothersome to us but sometimes it weighs us down. Cleansing yourself & your space of these energies can often lift this weight from you and bring a sense of calm or freshness to your space. You can find many clearing rituals online or you can create your own. Often the best way to get started is to find a ritual that you resonate with and adapt it to your own lifestyle. As you go through the cleansing a few times you may find yourself adding or subtracting parts as it suits you. Since starting my meditation practice, I've found that doing a little energy clearing ritual prior to my sessions gets me in the right head space for what I plan to be doing. Animals - and we are animals -are very sensitive to smell & to habit. Think of Pavlov's dogs - when they were fed a bell rang. Eventually the dogs associated the ringing of the bell with food and began to salivate at the sound of it. This is how ritual can begin to affect us. Our clearing rituals will begin to trigger in us an emotional shift getting us ready for the next task at hand. As humans, we have a more complex understanding of our emotions and thus can begin to use the habit-turned-ritual process to tap into our higher selves and create a more mindful & spiritual bond with our actions & surroundings. There are three common ways to cleans your space but if you find that something else works for you entirely, then go for that. There are no wrong answers when it comes to creating a safe and loving space from which to work. However, one can use smoke as a way to cleanse your space if done respectably. Using smoke in ritual and religious practice isn't limited only to First Nation & Native American traditions as cultures and communities across the globe use smoke & the burning of herbs in ritualistic practices. Inherently, the use of fire (and thus smoke) is ingrained in us as our primal ancestors first saw into the darkness. Smoke is mystical and smoke is magical simply because of the way it floats. Using smoke to cleanse your home - specifically the burning of certain herbs - can be done by choosing herbs in correspondence with either the energy you'd like to banish and/or the energy you'd like to bring in. Energetically something like Palo Santo smoke can be used for neutralizing a space. The smoke of this wood is thought to simultaneously clear negative energies while creating a space of calm for mediation practice. You can also choose to burn something like lavender to bring in good energies of communication or frankincense to bring in energies of abundance. Again, most commonly you'll find references to Tibetan Singing Bowls in many new age shops. From my personal research I can not find any one specific people, religion, etc that exclusively uses this object but approaching these singing bowls with respect is the key here. The over all theme of this post is to encourage you not to imitate what you see but to interact with your own spirituality. Using a singing bowl to clear energy is a very rhythmic way to connect in with your space. Generically referred to as a standing bell or singing bowl. these metal (or crystal) objects resemble upturned cups and can be played either by striking the side with a mallet or by running the mallet along the rim. The even tone created by these bowls is inspiring & grounding. The benefit from these singing bowls comes from the vibration emitted. Using these in your sacred space can create a place of calm & tranquility. Another way to use sound that is easily available is clapping or banging. While not a great way to create a tranquil space, you can pair clapping or banging (like with a spoon onto a pot) with your smoke cleansing or visualization. By becoming more energetic and sending these sharp vibrations into your space you can 'break up' stagnant energy or a stagnant feeling and push it out of the space easier. This might be better for doing a full house cleansing rather than a preparation for meditation. Visualization is the perfect way to cleanse a space of energies because you're relying on yourself and your personal power. And you don't have to spend any money to utilize this tool. This is a tool that is also personal to you - you can develop your own colors, visions, etc - so I'm going to share how I use visualization. To cleanse my space I usually start by visualizing a ball of white light around me like a bubble. I fill this bubble with love, positivity, happiness, calm, etc then I send it out in pulses around me getting bigger & bigger. Sometimes I'll use this to cleanse an object and thus only need small bubble. Most of the time though I'll do this around a room - like my meditation space - to prepare for card reading or meditation. This is an especially helpful tool when you're somewhere that you can't burn or spray funny things. When it comes to cleansing energy I've only stuck with white light to drive out what I don't want. You can, however, start to develop a way to bring in energies you do want. One of the ways to do this is to work with the Chakras, or energy centers, of your body. While the idea of the Chakra system & energy body heavily resonates with me, I also acknowledge that it is not my word or system to use or appropriate. These Chakras or Wheels of Energy correspond to different colors and I've been playing around with making my own color library to bring in certain energies I want in mys space. For example the color correspondence for the Root Chakra is red and if I'd like to bring in stability energy perhaps I could envision red filling the space. Since visualization is a technique that is unique to each person, creating your own library is important. The power of visualization comes from with in you. If you feel that you can't hold the image in your mind well at first, pair this technique with your use of smoke or sound or even your practice with essential oils so that you can begin to bring this as your backbone into your visualization. I have a whole post on getting started with visualization right here. Now that your space is cleared you can begin your meditation practice or just continue you life with a little peace of mind that your space is safe for you. 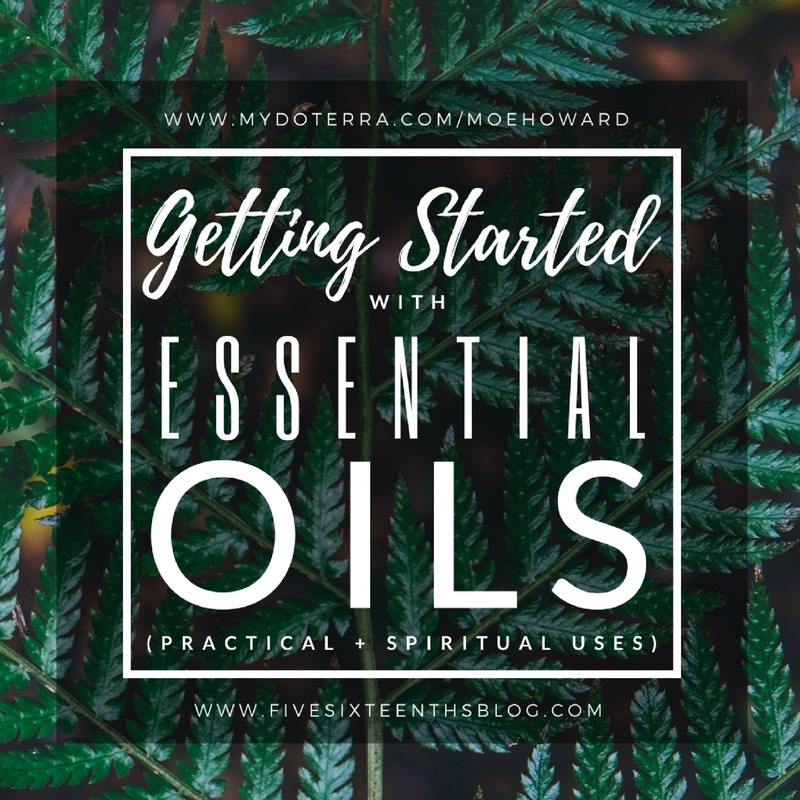 As I mentioned above, the intention of this post is to help you to develop your own rituals and your own practices so that you feel most connected to your higher or best self. We are creatures of habit and we are creatures of ease. It is easy to sink into the belief that a certain ritual is the only way and thus we continue to imitate it. It is also easy for us to say 'hey I like that, I'm going to do that'. But we need to understand boundaries and the sacred space of ancient traditions that may not be our own. I hope this post was a little bit helpful for you and that you learned a bit when it comes to cleansing your space & being respectful. You can read more about my mindfulness journey here. How do you cleanse your space? What rituals have worked for you?